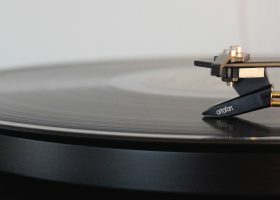 Audio Restoration - Your old music from vinyl or tape can sound new again! 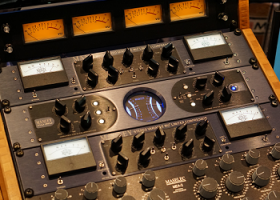 We provide audio restoration and remastering for a large number of clients. As an example we can mention The Trax Records Box Set. We had to use a lot of used vinyl for this box set. On top of that the Trax label often pressed their records using recycled vinyl with the paper label still on it! "I hadn’t heard a lot of stuff for a while, including some of my own stuff. What I did notice when I heard it was the sound quality is greatly improved from the actual records." When re-releasing old tracks from the 70’s or 80’s it can be a challenge to find the original masters. We prefer to use tape masters. But those masters are not always available anymore. In this case we can use a vinyl copy of the track and make this as good as possible. 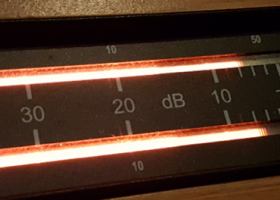 We can remove clicks, noise and rumble and make it as clean as if you were listening to the mastertape again. The challenge is to do this without damaging the actual music. To do this right we have developed our own techniques. 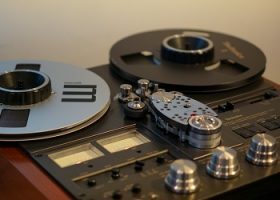 We can restore old mastertapes as well. After the audio restoration we re-master the tracks. The tracks were originally mastered for 70’s and 80’s soundsystems and media. Therefore they often have a lack of low and high frequency’s. Making them sound thin and dull. The remastering results in a sound wich is more suitable for nowadays media and soundsystems.